Thirty years ago, the nearby states of Indiana (IN) and Minnesota (MN) were home to a host of medical device companies. In Warsaw, IN companies like DePuy and Zimmer were producing innovative orthopaedic implants such as artificial hip joints, while in Minneapolis and St Paul, MN there were companies like Medtronic and 3M that were manufacturing cardiac pacemakers and orthopaedic brace materials. Could such a model be duplicated elsewhere in the world, I wondered? The answer is an unequivocal “yes” with the Western Cape region of South Africa providing the ideal location for a thriving community of medical device companies. Key to this development has been the creative energy that thrives within institutions of higher learning in the province. At Stellenbosch University, the Biomedical Engineering Research Group has designed an artificial intervertebral disk and a percutaneous heart valve. At the University of Cape Town, the Medical Imaging Research Unit has developed a smart microscope for the automatic diagnosis of tuberculosis from sputum slides, while also pioneering the application of slot-scanning x-rays for the detection of breast cancer. This latter project led to the spin out of CapeRay. Originally set up as an initiative of South Africa’s Department of Science and Technology, Medical Devices to Market or md2m, has assisted with the commercialization of devices such as audiometers and a wound therapy system. For the past twelve years DISA Vascular has been manufacturing innovative medical devices for the treatment of coronary artery disease. 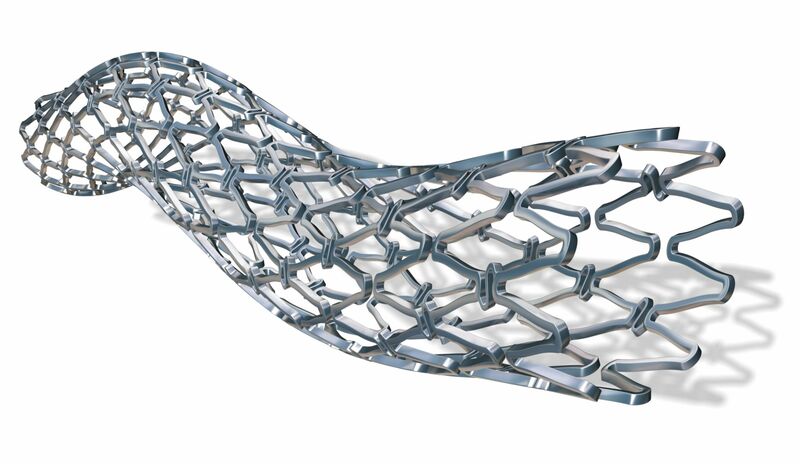 Their SolarFlex stents (see photo) have been implanted in patients all over the world. For the past twelve years Sinapi Biomedical has developed and is now manufacturing a chest drain that incorporates a flutter valve to drain fluids from the thoracic cavity. Established fifteen years ago, TiTaMED has been designing and manufacturing implant systems to treat patients with spinal disorders, including scoliosis. So, on the southern tip of the African continent is a thriving medical device industry that is making a vital contribution to the care of patients both locally and internationally.